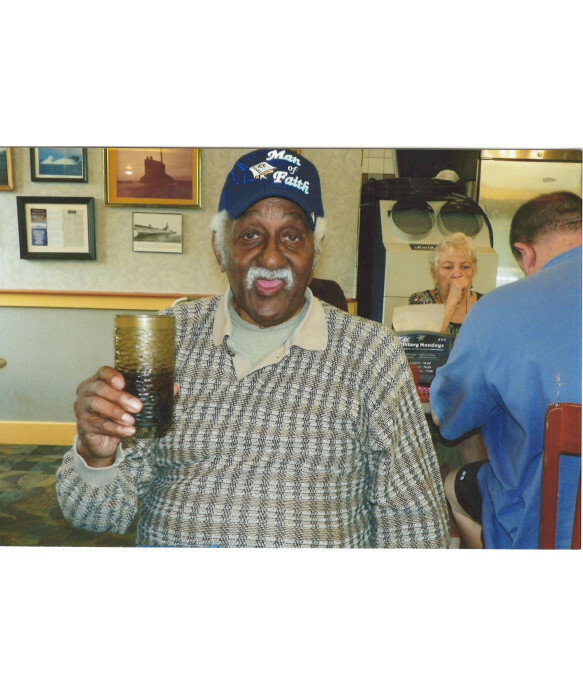 Calvin Avery Johnson, 84, passed away on January 13, 2019 at the Brian Center in Hendersonville. 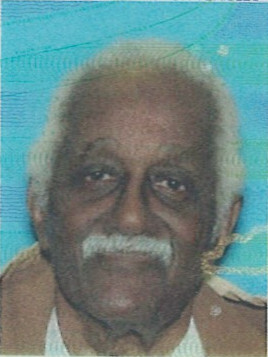 A 20 year resident of Asheville, he was born on May 13, 1934 in Buncombe County to the late Ella J. (Green) Brooks. Calvin attended high school through the 11th grade and worked as a truck driver. He was a dedicated member of Arrowhead Lighthouse Mission. Mr. Calvin enjoyed playing chess and singing. A private service will be held with Pastor Dan Anderson officiating. He will be buried at the Violet Hill Cemetery. Special thanks for their care to the staff at the Brian Center in Hendersonville, 4 Seasons Hospice and PACE.